A fully updated new edition of the popular text that separates the facts from the myths about drug and substance use and provides practical, evidence-based guidance on dealing with them. 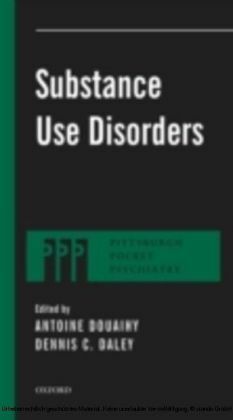 The literature on diagnosis and treatment of drug and substance abuse is filled with successful, empirically based approaches, but also with controversy and hearsay. Health professionals in a range of settings are bound to meet clients with troubles related to drugs - and this text helps them separate the myths from the facts. 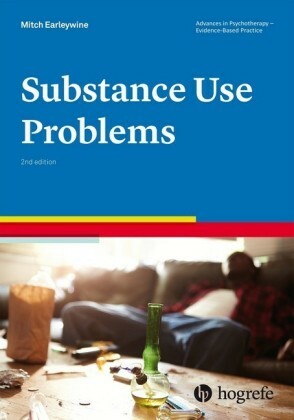 It provides trainees and professionals with a handy, concise guide for helping problem drug users build enjoyable, multifaceted lives using approaches based on decades of research. 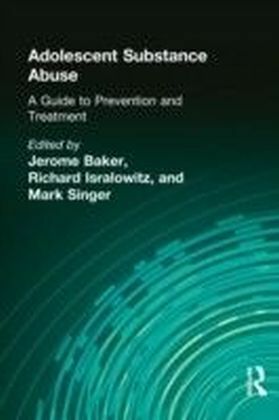 Readers will improve their intuitions and clinical skills by adding an overarching understanding of drug use and the development of problems that translates into appropriate techniques for encouraging clients to change behavior themselves. This highly readable text explains not only what to do, but when and how to do it. Seasoned experts and those new to the field will welcome the chance to review the latest developments in guiding self-change for this intriguing, prevalent set of problems. Etiological work on substance-related problems can inform treatment in helpful ways. It has generated prevention and intervention efforts that address issues as large as international policy and as small as pharmacotherapies that focus on individual neurotransmitter systems. Theories of drug problems have a long history, beginning with conceptualizations that relied on evil spirits, moral weakness, and complex intrapsychic conditions that proved impossible to measure. Many early theories emphasized a particular domain of contributors to the exclusion of others, making them inadequate in their account of problems. A myopic, restricted focus on any one dimension, whether spiritual, medical, psychological, or societal, led to missing important aspects of problems. 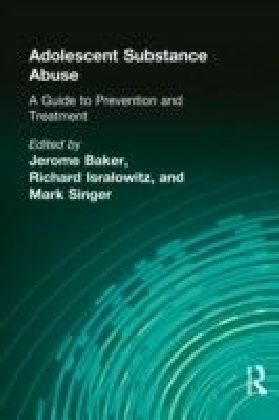 Treatments based on these theories invariably neglected aspects of the person and failed to improve associated problems. An alternative approach designed to encompass more of the potential contributors to drug problems developed in an effort to account for the multifaceted nature of human experience - the biopsychosocial model (Mosey, 1974; Skewes & Gonzalez, 2013). The predominant model of drug problems attempts to incorporate findings from disparate literatures ranging from the cellular to the societal. 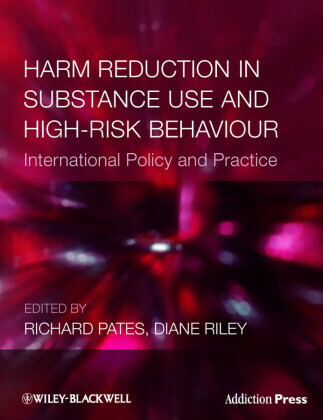 These efforts to explain substance use and related problems have interesting implications for prevention and treatment, and advantages over previous work that focused exclusively on single domains. The heterogeneity of drug-related disorders makes constructing an all-encompassing model quite challenging. The different interacting biological, psychological, and social contributors can be easier to understand in light of different stages of drug use (see Figure 2). Different facets of each contributor can have a different effect on each of these stages and the transition from one stage to the next. One way to view stages of drug use begins with no use and extends to problematic use as well as treatment outcome. The vast majority of people begin life with little exposure to drugs. A subset of those initiate drug use depending upon various factors. A group of those people continues subsequent use of drugs. A subset of this group then develops problems. A handful of these people receive treatment, with a variety of outcomes. The transitions from no use to problematic use to treatment outcome each rest on different kinds and degrees of biological, psychological, and social variables.